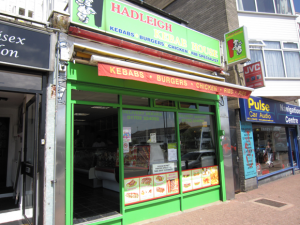 Takeaways in Hadleigh are readily available and delicious! 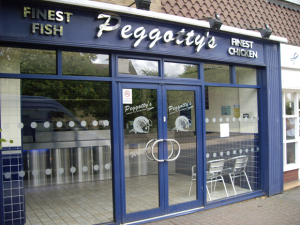 No matter what you fancy, you can treat yourself to fish and chips, pizza, a kebab, a burger meal or an Indian takeaway. Check out exactly what each establishment has to offer in the way of tasty treats, by clicking on the selections below.